Shambhala Publications link - Hit the Ebook link below "Other Formats" down the page on the right and see a number of options. 12-17-13 - Adding the Introduction to ZIRH and tomorrow the Acknowledgements. 6-19-13 - Images scanned from the original version, To Shine One Corner of the World - Kobun Chino and Katrin Otogawa's jointly calligraphed character for shine, hikari, and two Shunryu Suzuki brushed English phrases. JPEG of first Suzuki calligraph entered onto anecdote #66 - hope. 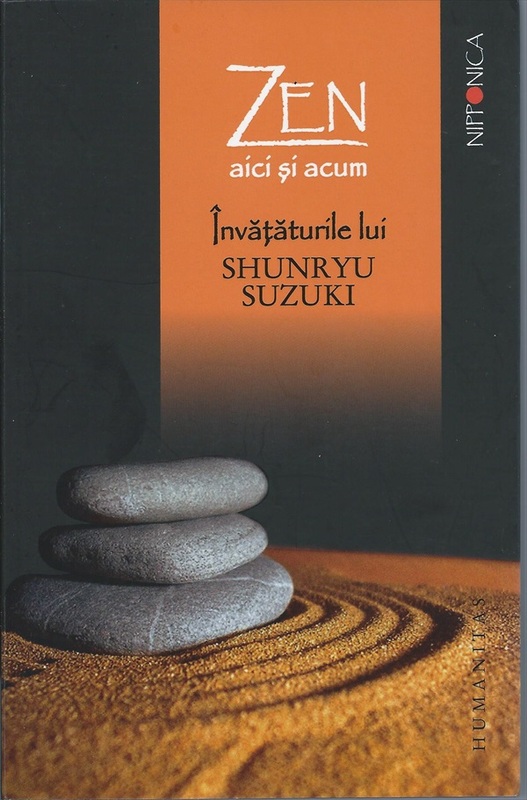 4-14-14 - Zen Is Right Here is now available in Japanese as Zen wa Ima Koko. Here's a link to a page for the book on Yes Asia. DC introduction to the Japanese translation. 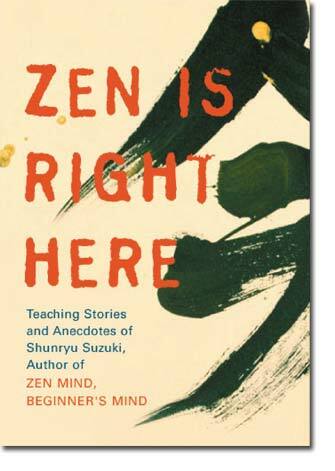 Zen Is Right Here was originally published as To Shine One Corner of the World: Moments with Shunryu Suzuki. That's the cuke.com page for this book. Go there to read the intro, see examples and outtakes of the vignettes in the book. 6-16-12 - From yesterday's Who Is Meditating? 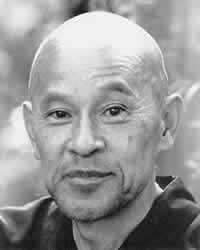 : There is a Burmese saying, "You are not meditating, meditation is meditating."